You can find many different kinds of new and used vehicles for sale when you shop with Ewald Chrysler Jeep Dodge Ram, including a huge selection of new and used minivans for sale. Ewald Chrysler Jeep Dodge Ram has a great selection of new and used minivans for sale that are great for a growing family, and a joy to drive. With Ewald Chrysler Jeep Dodge Ram in Oconomowoc WI, you can browse through many great new and used minivans for sale from plenty of makes and models, which gives you plenty of variety when searching for your next vehicle. 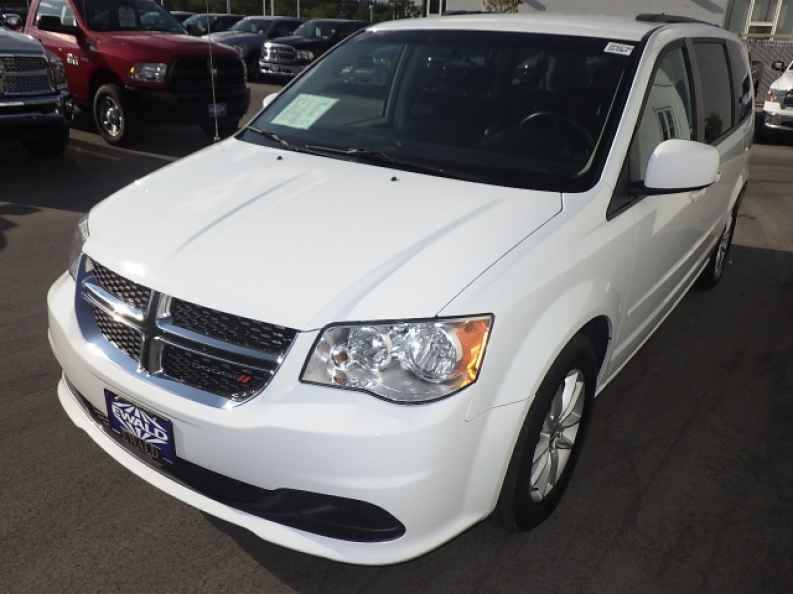 With so many new and used minivans for sale to choose from, you will have an easy time finding the vehicle that is just right for you, so come on in to Ewald Chrysler Jeep Dodge Ram in Oconomowoc WI and check out our used minivans for sale today, such as this 2014 Dodge Grand Caravan SXT. 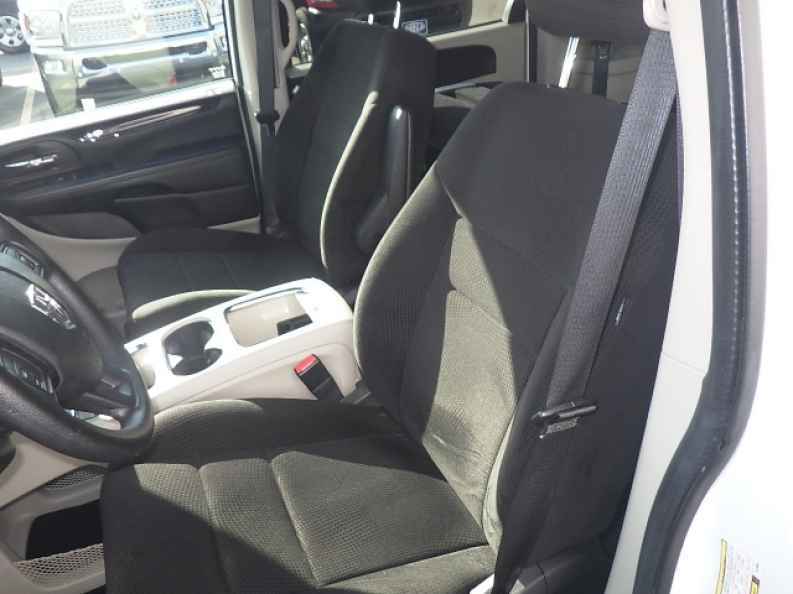 This used Dodge minivan for sale is a great choice for any driver looking for a vehicle to support their growing family, offering superb safety and comfort, and many great features. This used Dodge minivan for sale supplies drivers with plenty of speed and power from its great 3.6L V6 24V VVT Engine that puts out around 283 horse power, and a maximum towing capacity of around 3600 pounds, and will even still produce an impressive fuel economy of around 17 City mpg and 25 Highway mpg. Despite its speed and power, this used minivan for sale in Oconomowoc WI is also equipped with other equipment to enjoy, such as Brake Assist, Flexible Fuel Capability, and even Electronic Stability Control and more. If you want to try out the excellent used Dodge minivan for sale for yourself, then stop on in to Ewald Chrysler Jeep Dodge Ram today, located here at 36833 E Wisconsin Ave Oconomowoc, WI 53066.